We have the best people, the right experience and the expert skills you need to achieve, succeed and get the business results you want. Small Business Support, Mentoring and Bookkeeping. Kay's friendly, professional pro-active and hands-on approach combined with her post-graduate degrees in Business Administration & General Management and HR (CIPD) make her highly qualified to help your business move ahead. Kay is a highly experienced bookkeeper and certified Xero advisor and alongside her business support work with clients, also heads up our bookkeeping service. 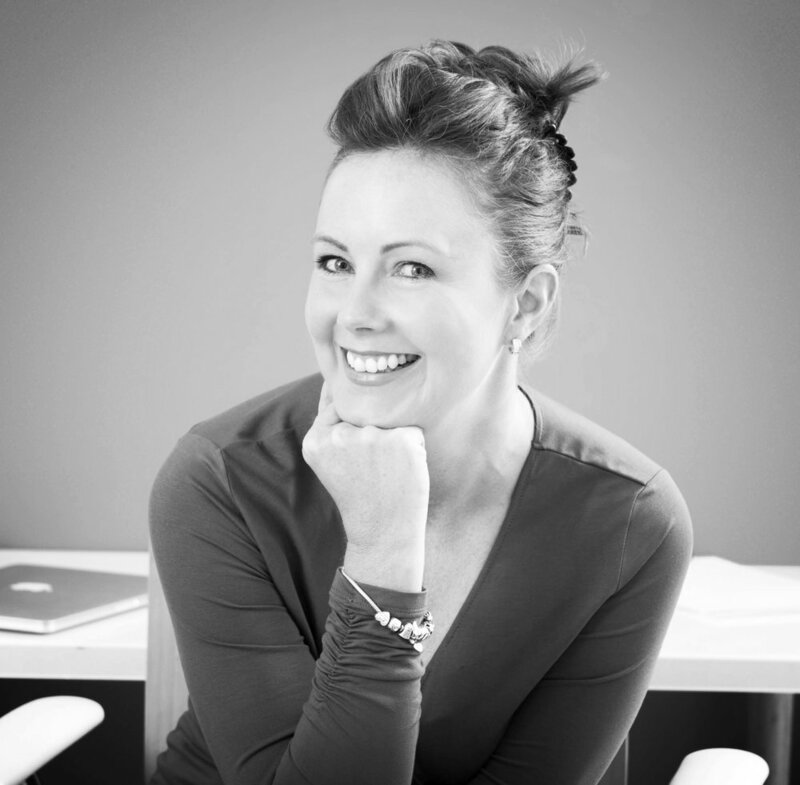 With over 20 years experience in general management, project management and running successful small businesses, Kay has worked with clients like you in industries including hospitality, design, recruitment, engineering, training, wellbeing and service. Jennifer has been providing expert bookkeeping services to companies across Sussex for over 23 years. She'll help you make sense of your numbers so you can make better business decisions and meet your financial obligations with ease. From general bookkeeping to payroll, VAT returns to P&L and credit control to expenses, Jennifer is a Xero certified advisor and highly experienced in most bookkeeping systems. She is widely regarded for her exacting, professional approach and high standards. Louise has worked internationally in PR and journalism for over 20 years. 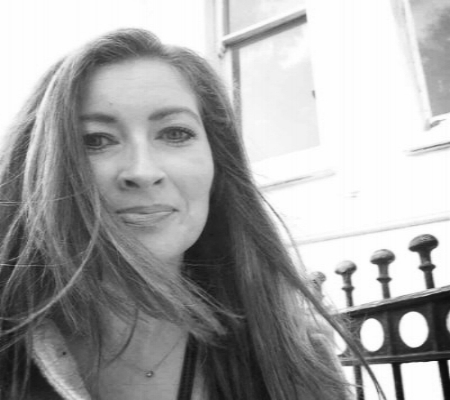 She has worked for the BBC, national charities and national magazines and her vast experience across all media types, means she knows how to build your profile and platform. Her fresh, creative approach will develop the original angles, persuasive case studies and topical ideas that will help you engage with your target audience and secure the high-profile media attention that will get you noticed. Geraldine has years of experience in all areas of small business administration. She is a conscientious person who works hard and pays attention to detail. Perfect to sort out your office systems and make them more efficient. Having run her own business for years she understands what is needed and how to help you. With over 28 years’ experience as a retail specialist, marketing professional and qualified copywriter, working with some huge names like the BBC, WHSmith and Pearson, Paul can help you maximise the full potential of your product, business or service. Find more followers, get more customers, sell more products and make more money with expert marketing services and effective copy that’s tailored to your needs and converts interest into action. With over 25 years in the TV and media business, Andrew can help you connect with your audience, bring your business to life and get your message heard by more people, more quickly. Highly experienced in both broadcast and corporate media, Andrew has worked with Channel 4, ITV, Sky and the BBC and has all the skills you need to promote your business visually through engaging, persuasive and memorable videos. General Administration and PA Services. Clarissa's commitment, efficiency, organisation and attention to detail has made her the go-to person for professional admin, secretarial services and PA support. Fully trained and experienced in most office administration systems, tools and software, Clarissa is an expert in MS Office. She'll make light work of executive reports and presentations, take the effort out of mail-merges and labelling, sort your travel plans and help you get more done, more efficiently with hassle-free diary management.